Monsoon is here and moving house in the rain can be quite a pain. But not everyone has a choice. It is hard to predict if the day of move will be a nice sunny day or a stormy weather with drizzles. Therefore, it is best to be prepared for the worst. Let us explore how to do that. #1. Check the weather report It is wise to surf the weather forecast websites in advance to know how the skies would behave on the day you wish to move. This will help you prepare for the moving day. Don’t forget to compare two or more websites to know that the predictions are accurate. #2. Pack well, pack early Start packing well in advance of the moving date. No matter what the contents, a box should never stay open. Use good quality packing materials to secure your belongings. Don’t forget to fill the gaps with spare cloths or crumbled paper. This will keep the stuff inside the box secure. You can also use laminated carboard or plastic boxes if the weather demands so. Wrap stacked clothes in plastic bags. Make sure to pack all your documents in plastic files. #3. Safety first Thunderstorms are common occurrences during the rainy season. You need to be more careful in case of a thunderstorm. If you need to haul large metal items, allow the storm to pass before starting for your new abode. Wear proper gears like working gloves, raincoat and rubber goods to keep yourself dry and to avoid slipping. Drive with care as the roads might not be in a smooth condition during monsoon. Instead of being a hurry, drive slowly and with caution. 4. Don’t forget the Insurance The probability of stuffs getting damaged or getting hurt while moving houses increases during rainy season. It would be wise to investing in insurance. 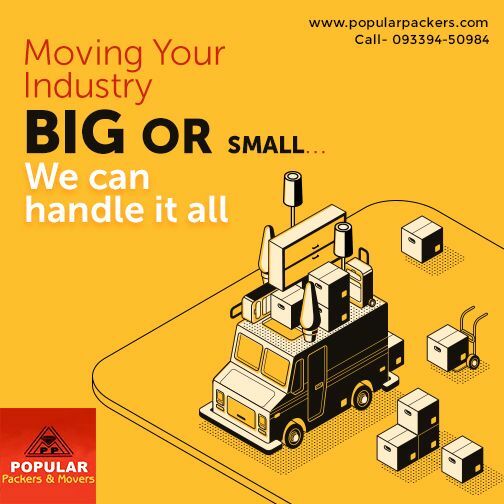 However, if you wish to employ any reliable moving company like Popular Packers, they will take care of the insurance as well. #5. Additional tips Whether or not you use a moving company, rainy season means plans getting delayed, more traffic and a lot other inconvenience. Therefore, make sure to keep some extra time and don’t fret if you are delayed. Keep a box of cleaning supplies nearby as its easy to get mud on the boxes and the property during this weather. Hopefully these tips will bring ease to you during your move. 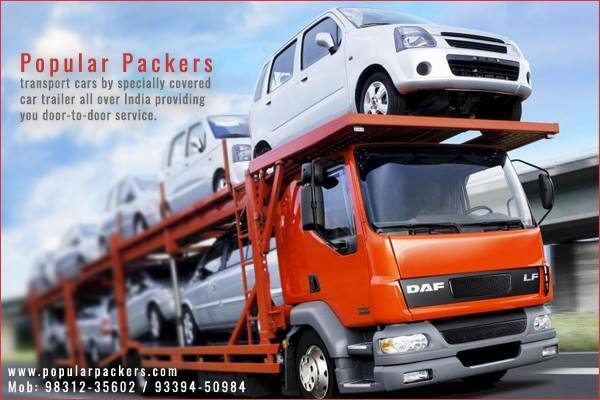 It’s best to hire professional moving company like Popular packers if you wish to have a hassle-free move. Do you have some more tips for moving during monsoon? Do write to us.